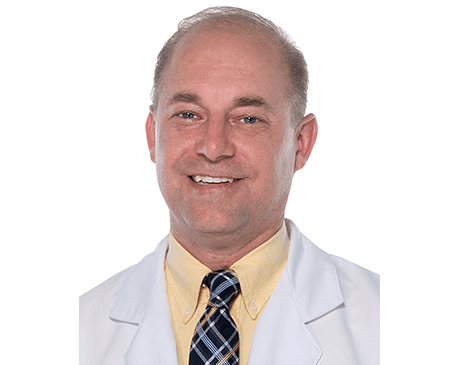 Dr. Matthew Neuhaus, originally from Madison, Wisconsin, has been in private practice in Nashville since 2003. He is married to his high school sweetheart, Allyson, and together they have 11 children. Dr. Neuhaus is a graduate of Brigham Young University. During college, he took 2 years off so he could serve as a missionary in Spain for the Church of Jesus Christ of Latter-Day Saints, and he received his doctorate from the California College of Podiatric Medicine in 2000. He spent his fourth year of podiatric medical school at the University of Texas Health Science Center – San Antonio. While in Texas, he received extensive training in diabetic foot care. He did his residency training in reconstructive foot and ankle surgery in Louisville, Kentucky, in association with the University of Louisville. Dr. Neuhaus is fluent in English and Spanish. California College of Podiatric Medicine, Podiatric Medicine and Surgery, San Francisco, California, August 1996 to May 2000, Honors list 1996-2000, 4th year spent at The University of Texas – San Antonio with an emphasis in the diabetic foot. Brigham Young University, Provo, Utah, Bachelor of Science – Zoology – Pre Med, 1996.